We have an enormous range of quality brazed carbide tools from famous Sheffield manufacturers such as Edgar Allen and Firth Brown. Our brazed carbide range includes straight shank boring and round shank boring tools, round nose turning, cranked knife, cranked turning, cranked turning and facing, straight recessing, parting. 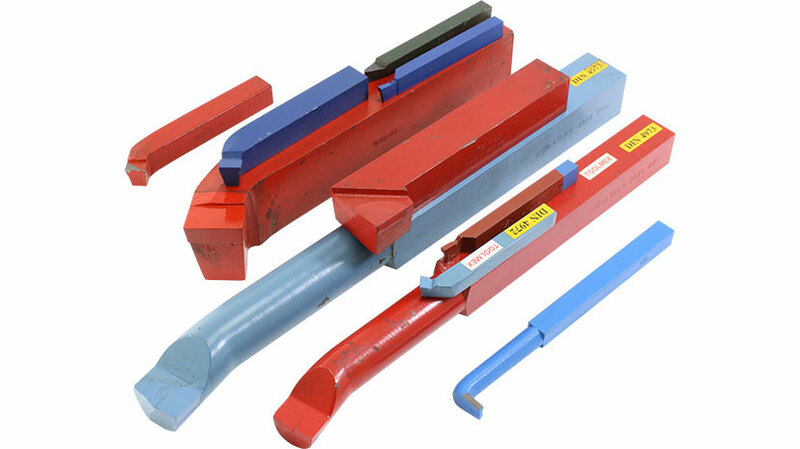 Many of our tools are available in different grades to suit your specific application.